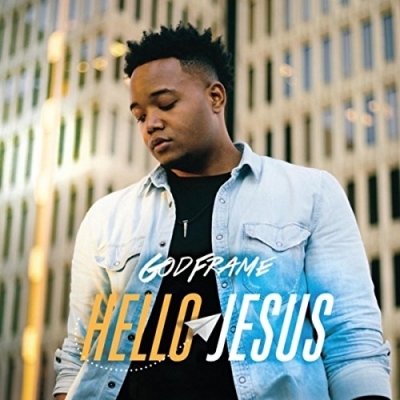 Christian artist/producer/youth speaker GodFrame has unveiled official details around his upcoming album 'Hello Jesus'. The thirteen-track project, which includes the popular lead single 'Forever Always' (feat. Chadaé) and was produced almost entirely by GodFrame, is set to release Friday, August 10th, 2018 on all digital media outlets. The album's artwork, designed by Marken Media Co., features a paper airplane icon, which has significant meaning according to GodFrame.